First was Best Actress and now it is time to shift the attention towards the leading men who have showcased their talents for the world so far this year. There have been some fascinating and, upon reflection, heartbreaking performances from actors early in 2016. I am a believer in Ryan Gosling. Ever since I laid my eyes on Drive, I have been a huge fan. I even joke with my wife that if he pulled up to our house in that scorpion jacket and asked me to go with him, I would have to. It's the only choice that makes sense. That being said, I never thought he could be this damn funny. 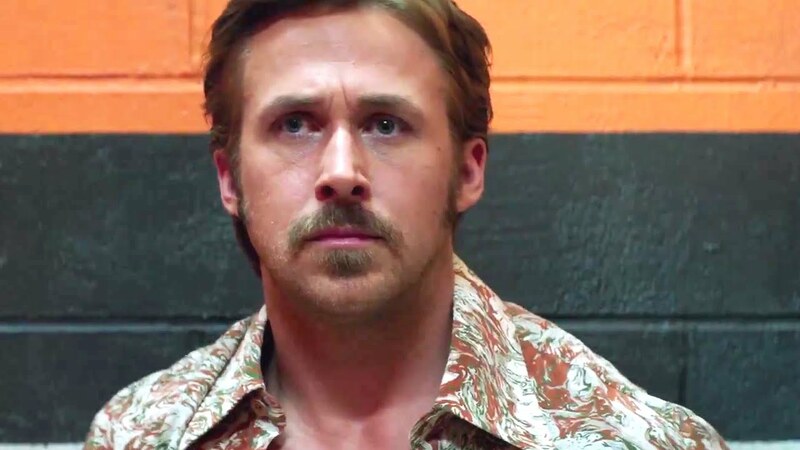 He is laugh out loud hilarious in The Nice Guys through his dialogue, mannerisms and even utilizing a gift for physical comedy that in a scene or two feels like something that could have come from the silent era and been just as funny back then. 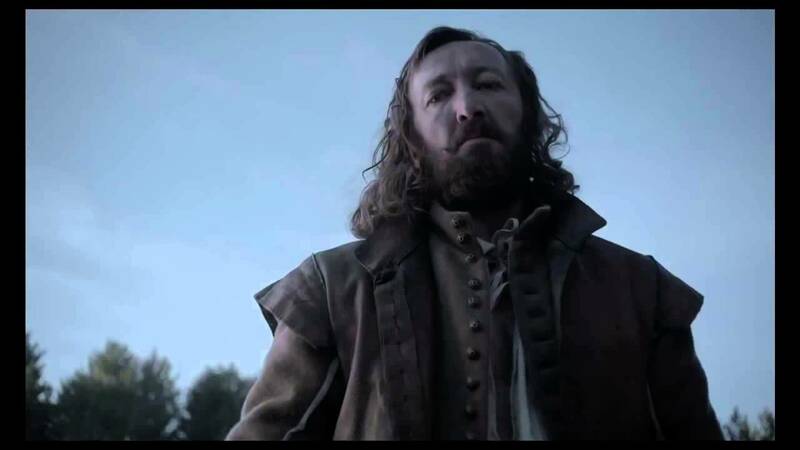 I nominated Anya Taylor-Joy for her lead performance in The Witch and I will extend the same accolades to Ralph Ineson for his powerful and haunting turn as the patriarch of the family being torn apart by the devil. Ineson is so believable and convincing playing such a role during these puritan days and watching his anguish and confusing as the world around him begins to collapse is terrifying stuff. A few weeks ago, the life of 27 year old Anton Yelchin was tragically cut short in a freak accident. This is not a pity pick or merely a way to honor him. 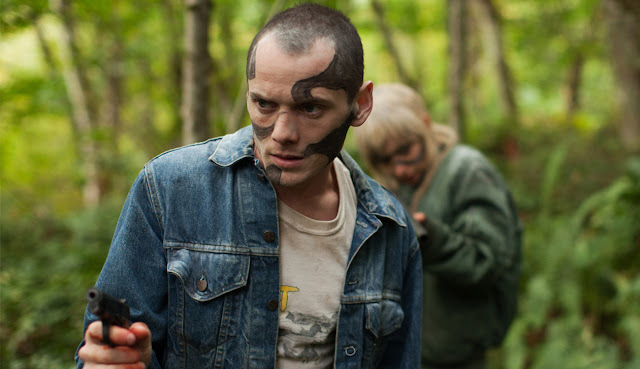 Yelchin is absolutely deserving of any and all recognition he receives and if you are unfamiliar with his work and want to understand why the world of cinema is grieving such a loss, check out Green Room. That is, as long as you have the ability to stomach this intense slice of genre filmmaking that is brutal and unflinching. 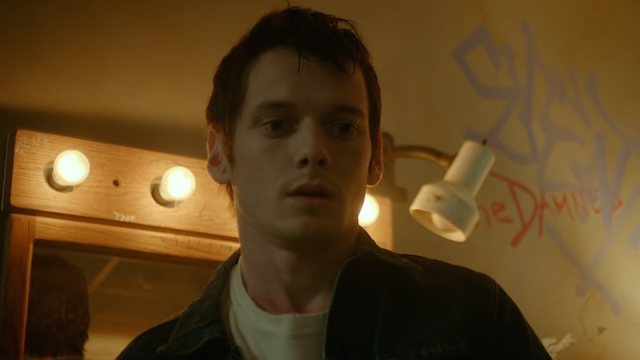 This was the moment when I saw something more, something truly special in Yelchin, and then just like that only two months later he is gone. Heartbreaking and his passing will add a new layer to a film that already portrayed him as terrified and fighting for his life. Anton Yelchin, rest in peace. You will be missed. You already are. 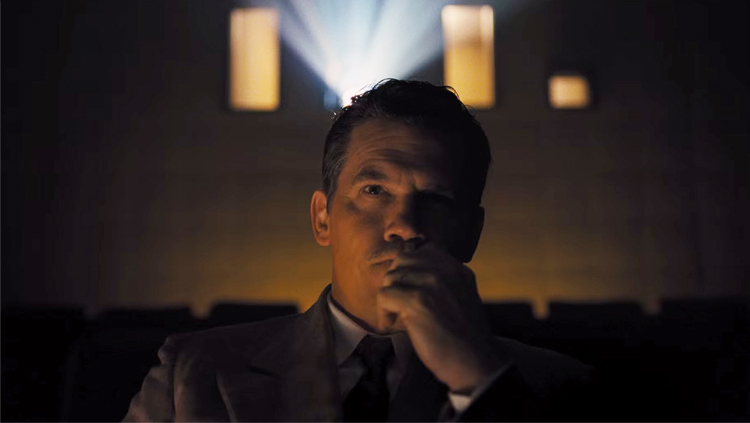 It takes a special actor to be able to deliver Coen brothers comedy with perfection and that's what we got this year from Josh Brolin in Hail, Caesar!. The film has a lot going on and at first glance it seems like a bunch of stories messily told without resolution, but really the movie is about Eddie Mannix and Brolin plays it with ease. A unique brand of comedy and Brolin was an essential choice for the role. 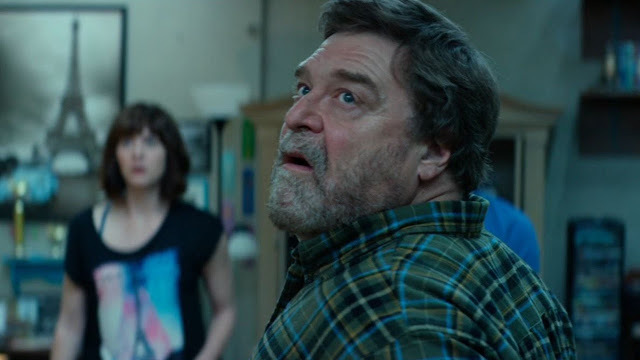 10 Cloverfield Lane is two for two with my awards so far as the performances delivered the tension of the film which is exactly what made the experience so great. John Goodman is so damn great here, every look, every word, every little twitch of his body is so scary and real. The combination of Goodman and Mary Elizabeth Winstead makes this movie a must watch picture from 2016. I would love to believe Goodman will have his name called in the supporting category when the real Oscar nominees are announced months from now, but I doubt it. It seems like the type of performance that will be ignored by those who make such decisions but trust me, I won't forget. Interesting, I thought there would be more leading actors I could name for this list, but for the most part I think I'd say the same ones. Although, my winner so far is Taron Egerton (?) from Eddie the Eagle. I love his performance in that film, and I just absolutely love that film to pieces. Ahhh interesting, I haven't seen Eddie the Eagle yet but I will. I will keep an eye out for it.